Ideally packaged in easy-to-use individual packets, they require no mixing or measuring. 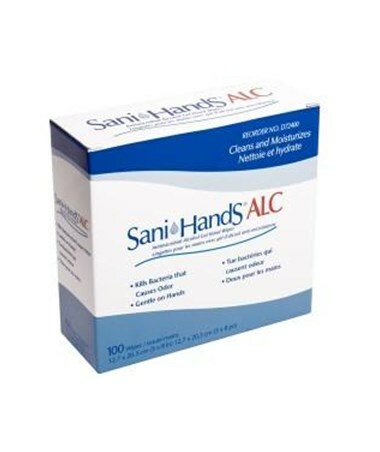 These wipes contain an alcohol-based formula as recommended by the CDC at 65.9% by volume. They are dye free and fragrance free so that decreases the risk of allergy or sensitivity. 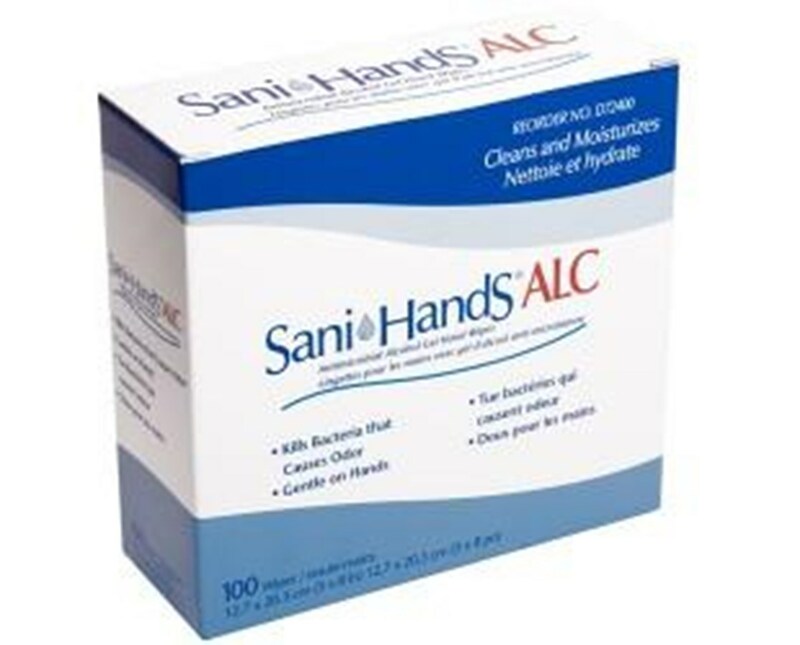 The hands will dry quickly retaining important moisture in the skin to prevent drying and leaves behind no gummy residue. Just click add to cart at the top of the page to order!